Moscow and New Delhi have been mainly focussing on joint army and navy drills. 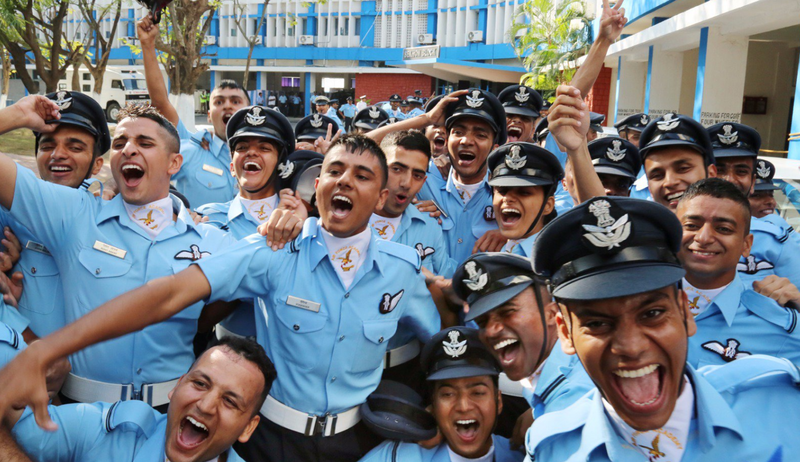 Air Vice Marshal (retired) Manmohan Bahadur believes exercises involving the respective air forces would help Indian and Russian pilots learn from each other’s experiences. Over the last few years Moscow and Delhi have carried out a number of joint military drills, but these mainly involved the navy and army. Air Vice Marshal (retired) Manmohan Bahadur, Distinguished Fellow at the Centre for Air Power Studies in Delhi, thinks that this situation needs to change and that the countries should hold more air force exercises. According to him, one possible reason for this might be a language barrier. “Communication in the air has a particular importance but I think this problem can be resolved. We should hold such manoeuvres to learn from each other,” he said. India knows Russian military equipment better than any other country and it is likely that Russian technology will remain key for India over at least the next four decades, Bahadur believes. The last joint exercises between the Russian and Indian air forces were held in 2014. Avia Indra-2014 was held in two phases. The first phase was held at the Pogonovo range in Voronezh and the Ashuluk training range in the Astrakhan Region. The drills included the refuelling of Su-30SM aircraft in mid-air by the Il-78 tanker plane. The second phase was held in Punjab and involved the usage of Su-30 MKI aircraft as well as the Mi-17 and Mi-35 helciopters.